There are several options for Airport Transfer Services from Istanbul Airports to hotel and from hotel/area/point to Istanbul Airports. 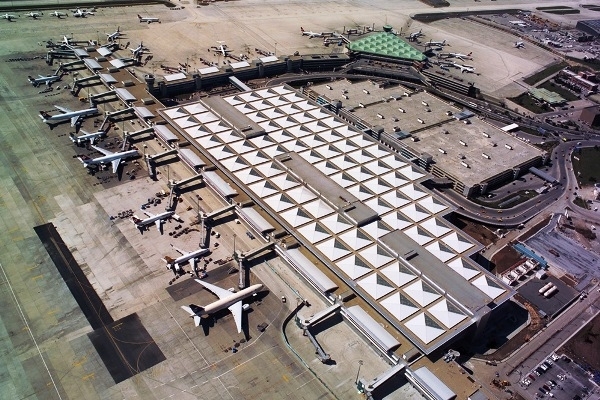 Istanbul has 2 different airports located on European side and Asian side. Ataturk airport is located on European side and is 18 km away from to Old City area where Sultanahamet, Sirkeci, Aksaray are located and 23 km away from Taksim area which is called as New City. You can easily use Metro to reach hotel but Metro has a limited line. Also, if you have lots of luggage and if you don’t know the area well, that may cause a bit turmoil. Also just in front of exit gate you can find taxi looking for guests to transfer any point/destination. On this option you need to know that Istanbul has traffic jams and roads are so complicated that if your driver doesn’t know the hotel/destination that may cost at least 3-5 times the regular fee. 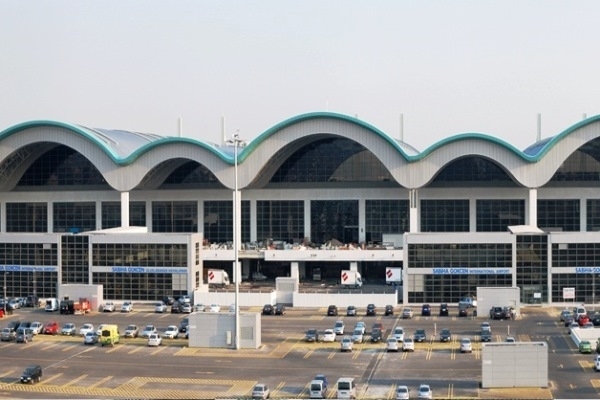 Sabiha Gokcen Airport is located on Asian Side and 45 km away from Old City area where Sultanahamet, Sirkeci, Aksaray are located and 40 km away from Taksim which is called as New City. An option is Havas which is managed by the municipe of Istanbul and offers transfers from Sabiha Gokcen Airport to Taksim, Bakirkoy, kozyatagi area. That would be an option to wait till it departs but later on you need to find another way to get to your hotel again. On each circumstances you need to waist your precious time in vain and we can easily suggest to get Istanbul Airport Shuttle which will wait for you as it doesn’t matter whether flight delays or not and has a door to door service. You don’t need to pay any extra on parking or even if you stuck in traffic. Just lay back and start your dream trip in Istanbul with Istanbul Airport Shuttle.